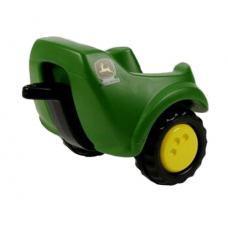 This 3-wheeled John Deere toy pedal tractor has an electric steering wheel with sounds and comes com.. 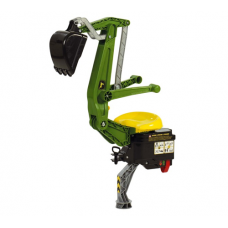 This John Deere mobile 360 degree excavator features a realistic mechanisim using two hand operated ..
Hardwearing against knocks the John Deere 6210R toy pedal tractor suitable for ages 3 plus. 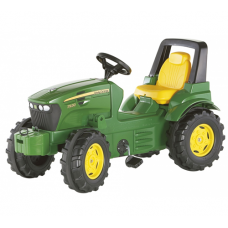 The new ..
New to the range of larger John Deere pedal tractors the John Deere 6210R toy ride on tractor comes ..
Be the best little helper around with your own pedal driven John Deere 6210R toy tractor with a fro.. 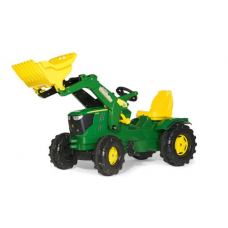 The John Deere 7930 toy tractor has a front opening bonnet and adjustable seat. 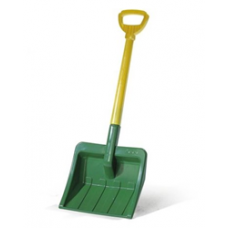 Authentic green and .. 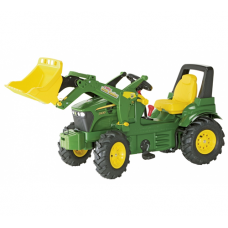 This John Deere 7930 Toy Tractor comes complete with a quick remove system front loader and tipping .. 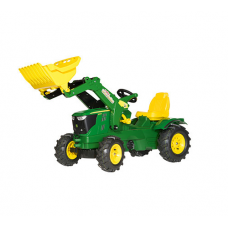 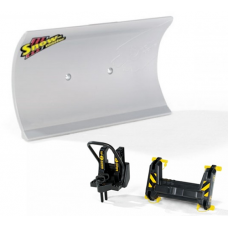 The John Deere 7930 toy tractor comes complete with a quick remove system frontloader with tipping d.. 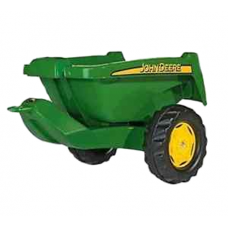 This John Deere all metal toy wheelbarrow has rubber hand grips.Suitable for ages 3 plus..
John Deere Rolly green and yellow plastic toy snow shovel.- Height: 9cm- Width: 26cm- Length: 71cmNo.. 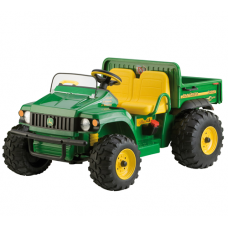 This John Deere HPX 12v Battery powered Gator toy tractor is perfect for the two of you to trundle r.. 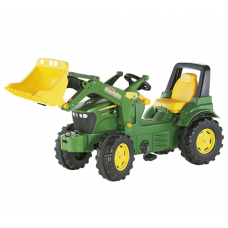 The John Deere Rolly Junior tractor comes with a front loader and rear excavator. 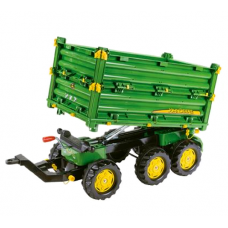 Bonnet opens at th..
A small John Deere rear tipping trailer. 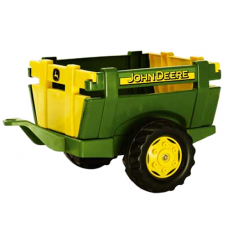 Single axle tipping trailer for rolly toys pedal tractors.S..
A little trailer to give the smaller fans more fun. 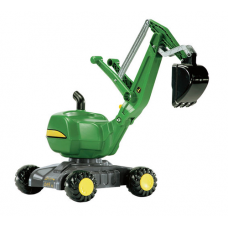 For children age 1+. 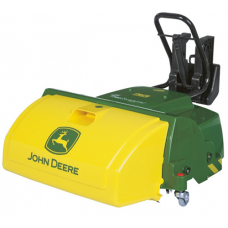 Please note: this John Deer..
A fully functinal John Deere toy road sweeper with rotating roller brush.The collection container ca.. 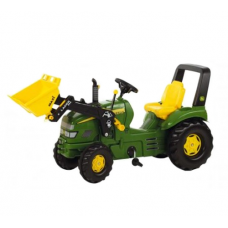 This John Deere high sided toy Multi-Trailer has six wheels with pivoting front wheels for easier ma..
John Deere 55cm toy snow plough with two attaching methods to the tractor - Direct to the front ..
John Deere X-Trac Tractor complete with Sturdy front Maxi Loader. 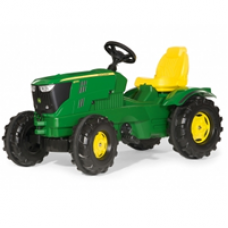 Pedal operated ride on tractor wit..
Another add-on to any of the Rolly Toys Tractors range. 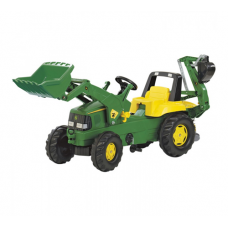 This John Deere backhoe-loader is for childr.. 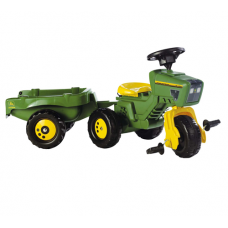 This John Deere Toy Trailer will attach to all the John Deere Rolly Pedal Toy Tractors. 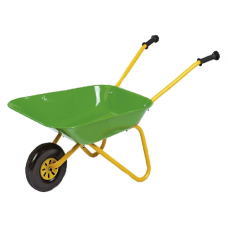 Single axle ..